Life can get a little hectic sometimes. I'm currently coming to the end of my first year of college/uni and the essays, projects and assignments are beginning to pile up which can leave me feeling a bit stressed. 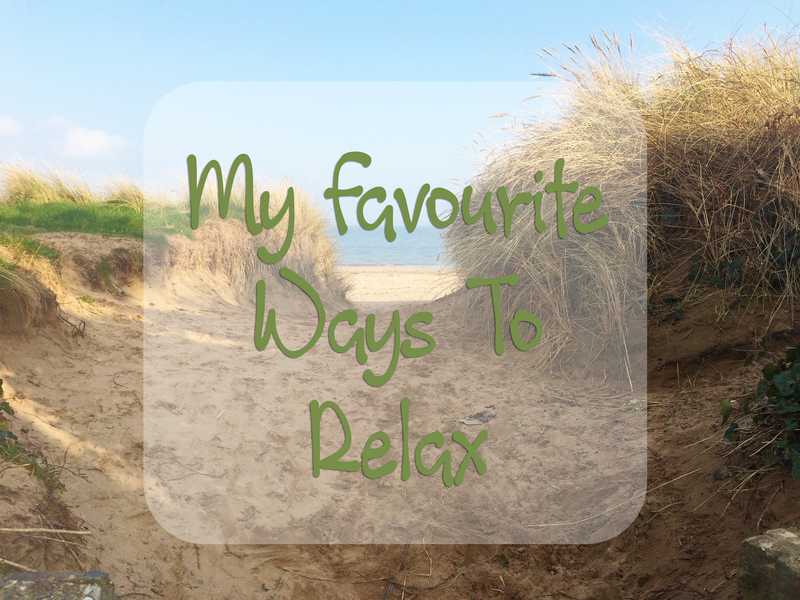 Today I wanted to share with you three of my favourite ways I like to unwind. The beach has always been my happy place. There's no problem in this world that the calming noise of the waves kissing the shore can't help. As the weather gets warmer I find myself drawn to the beach, it's such a calm and peaceful place, perfect for a little de-stressing. I recently came across this brilliant website called Calm, that brings you through a guided relaxation exercise. It's important to take time out of your day to center yourself and relax, even if you have a hundred and one things on your to do list. Similar to the beach, going for a walk and getting a good dose of fresh air is definitely one of my favourite ways to relax. I also find that after a walk, even if it's only for 15 minutes, I can concentrate better on the work that needs to be done. Let me know in the comments as I'm always looking out for different ways to unwind! I hope you enjoyed this post and thanks so much for reading.